Landing page multi-campaign. 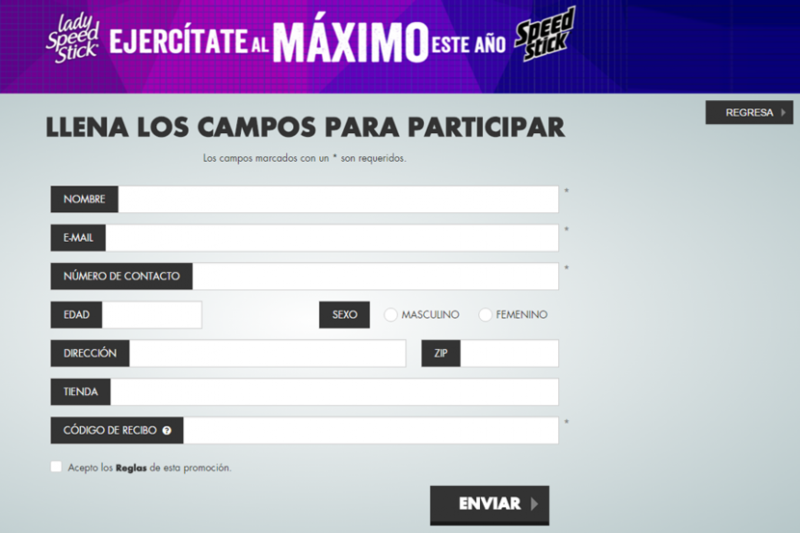 It has an administration panel in which Administrators can create differents campaigns with starting and ending time. Each campaign can be modified with specific image and content. Filters to improve records visualization. Each campaign is able to have a different Mailchimp List. Each campaign is able to have a different analytic code to a better tracking.